The laws that apply to credit card fraud, and the punishment for such crimes, depend on several factors. These include the state(s) in which it occurs, if the perpetrator has a criminal history, and the amount of money involved. There are both state and federal laws that apply to credit card fraud. Two federal laws apply specifically to credit card fraud. The Truth in Lending Act, codified as Title 15 Sections 1601-1667 in the United States Code, was designed to promote the informed use of consumer credit. 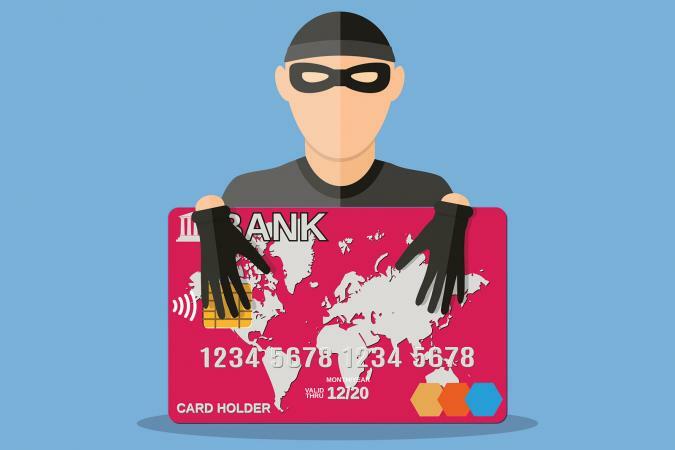 In particular, Section 1644 outlaws and specifies penalties for credit card fraud crimes that affect interstate or international commerce, including the receipt or concealment of goods purchased through interstate or international credit card fraud. The involvement of interstate or international commerce in a fraud crime is part of what makes it a federal offense, rather than a violation of state law. Fines for breaking this federal law can be up to $10,000, and a perpetrator can face up to 10 years in prison. The Credit Card Fraud Act of 1984 was intended to correct some of the loopholes in the original Truth in Lending Act where it related to credit card fraud. Codified in the U.S. Code Section 1029 of Title 18, this law prohibits the use of access devices, including credit cards, to commit fraud. It also criminalizes the fraudulent use of an account number no matter how it was obtained, includes punishments for the mere possession of illegal credit cards, and outlaws counterfeiting of credit cards. Violators are fined of up to $10,000 for each offense. In addition, they may face up to 15 years in prison for the first offense. Repeat offenders can be sentenced to 20 years. 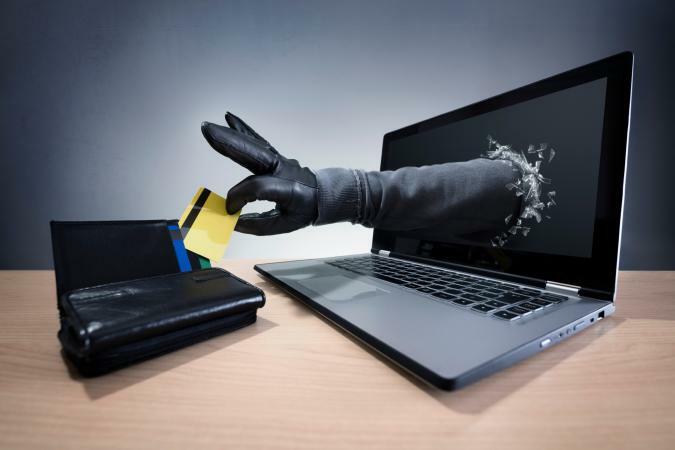 Credit card fraud often includes identity theft or mail fraud, both of which are covered under other federal laws. In 1998, Congress passed the Identity Theft and Assumption Deterrence Act, which makes identity theft a federal crime. The offense carries a maximum penalty of 15 years in prison, a fine, and forfeiture of any personal property used or intended to be used in the crime. Other sections of the United States Code can be used to prosecute a credit card-related identity theft, including Title 18 Section 1028 (identification fraud). The Computer Fraud and Abuse Act, codified as Title 18 Section 1030 in the U.S. Code, defines a variety of computer-based fraudulent activities as federal crimes. These include accessing a computer and obtaining information, accessing a computer to defraud, trafficking in passwords, and more. A new general offense for bank fraud was created in 1984 by the Comprehensive Crime and Control Act, which was a major overhaul of the U.S. criminal code. This supplemented existing criminal laws concerning fraud against federally insured financial institutions. Both mail and wire fraud have been federal crimes in for quite some time. The Federal Mail Fraud Act was enacted in 1872. The Wire Fraud Act followed in 1952. These acts have been understood by the courts to have a wide application to a large number of deceptive schemes. Cases of computer, bank, mail, or wire fraud under these statutes are all federal felony charges and carry severe penalties. Criminals could face up to 30 years' imprisonment, significant fines, and forfeiture of personal property related to the crime. Credit card fraud, in all its forms, is also a crime under various state laws. As mentioned above, credit card fraud is likely to be prosecuted at a state level if the violation did not cross state or national boundaries. California: Credit card fraud prosecuted as theft results in charges that range from petty theft up to grand larceny. A conviction can lead to a fine of $1,000 or more and up to one year in jail. Penalties could be higher if additional crimes were involved. New York: The state of New York has several laws that cover credit card fraud, including New York Penal Laws 165.15 (Theft of Services) and 155.30 (Credit Card Grand Larceny and Theft). Penalties range from one year in jail and a fine of $1,000 up to four years in prison with a fine up to $5,000. Texas. Texas requires prosecutors to prove that the criminal had an intent to receive a benefit from fraudulently using a credit card. In Texas, all credit card fraud charges are felonies with a penalty of up to two years in prison and a fine up to $10,000. If the crime is committed against an elderly person, the penalty is up to 10 years in prison and a fine up to $10,000. Whether you're facing a credit card fraud charge, or you've been a victim of credit card fraud, there are steps you should take to protect your rights and your future. If you're confronted with a credit card fraud charge, you will want to retain an experienced criminal defense attorney as quickly as possible. Credit card fraud is a serious charge. A felony conviction can also cost you your job and your professional licenses. You could also be facing years in prison and thousands of dollars in fines. The Fair Credit Billing Act offers protections for consumers who are victimized by credit card fraud. If you have been victimized by credit card fraud, immediately notify appropriate law enforcement authorities, contact your credit card company and place a fraud alert with the credit bureaus. You may also need assistance from an attorney who has experience working with victims of this type of crime. To help prevent credit card fraud, it is important to take precautionary measures to protect your credit card numbers. These include, but are not limited to: retaining your receipts, opting to receive electronic statements, remitting credit card payments electronically and avoiding phishing scams. Most importantly, always avoid sharing confidential information to help reduce the risk of having your credit accounts compromised.